Rapper Cardi B has opened up on her split from Offset saying that she didn't do it for publicity. When Cardi B announced last week that she and Offset had split, fans were shocked. 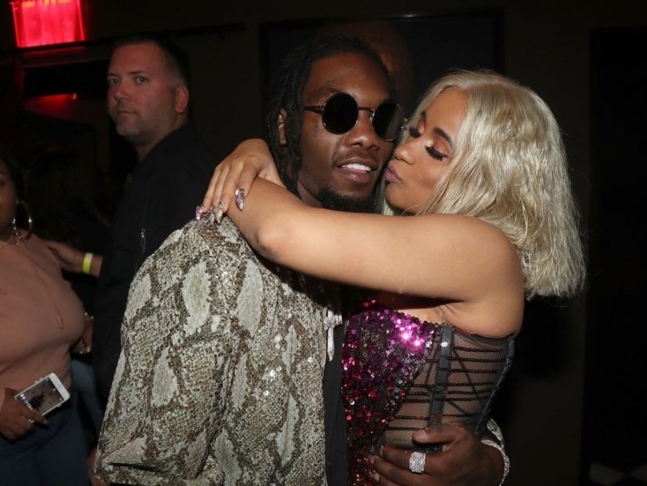 Many even believed she wasn't being truthful, as the two had put on a public display of affection onstage at the 2018 102.7 KIIS-FM Jingle Ball just days prior, and had made her announcement to generate publicity for Offset's new album, which is set for release on December 14. In an Instagram Live session on Sunday, which was watched by more than 100,000 people including actress Lindsay Lohan, Cardi debunked the rumours, reports eonline.com. "I really don't like how people say me and my husband - whatever he is right now to me - is doing it for publicity," she said. "I wouldn't put my family in a bad name for no f**king publicity because at the end of the day, 10 years from now, my daughter, she's gonna be looking at these type of things and she's gonna be asking me about these type of things." "I've been seeing a lot of people say that my relationship was fake," she continued. "There's certain things called love. People do fall in love. Like, my relationship was never fake. I met this n***a, he was on my a**, I gave him a chance and we fell in love with each other. Things were not always gravy because at the end of the day, we are two different people. But we never did anything for f**king publicity. You think I got f**king pregnant, could have ruined my career for f**king publicity?" 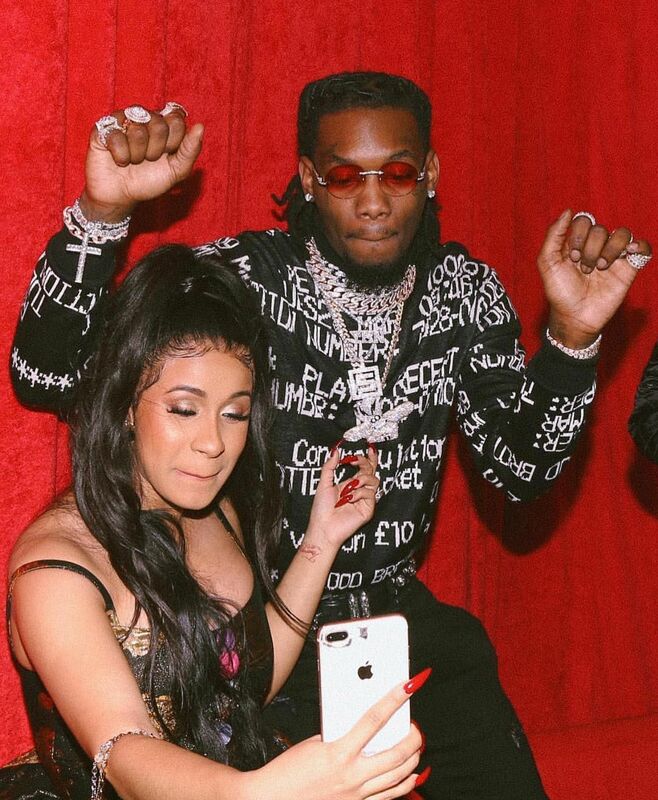 Cardi secretly wed Offset last year. The two share a four-month-old baby girl, Kulture. Cardi said in an Instagram video on Tuesday last week that she and Offset were "not together anymore". She rapped about their upcoming divorce onstage on Saturday. On Sunday morning, Offset tweeted, "F**K Y'all I miss Cardi."